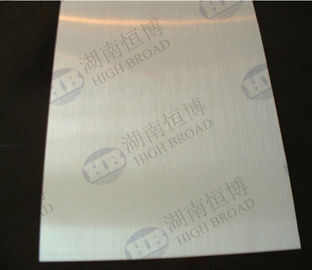 Mg alloy is the lightest of all structural metals ,which enjoys the merit of high rigidity, high strength, high conductivity, high damping capacity(is 30 times than Aluminum board),better capability of shock absorption, Withstands high operating temperatures ,good environmental corrosion resistance ,good finishing characteristics, easy to be grinded, full recyclability. 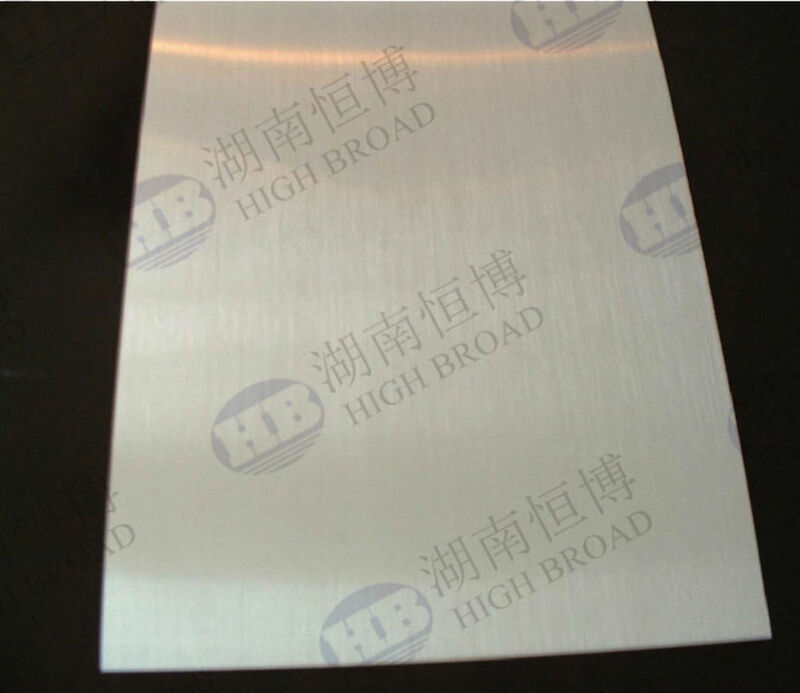 AZ31B is a base wrought magnesium alloy with good room-temperature strength and ductility combined with corrosion resistance and weldability. Increased strength is obtained by strain hardening with a subsequent partial anneal (H24 and H26 tempers). AZ31B is non-magnetic and has high electrical and thermal conductivity filling the requirements for RFI and EMI shielding in the electronics and computer industries. Superplastic forming of AZ31B sheet at elevated temperatures allows production of a wide variety of intricate parts for automotive uses. Monocoque construction utilizing formed sheet can be adapted to many commercial applications. No thermal treatment is available for increasing the strength of this alloy after fabrication. The sheet and plate shall conform to the tensile requirements in above Table unless other agreement is made between seller and purchaser. Mechanical Properties for sizes and tempers not shown in above Table shall be as agreed upon by seller and purchaser. 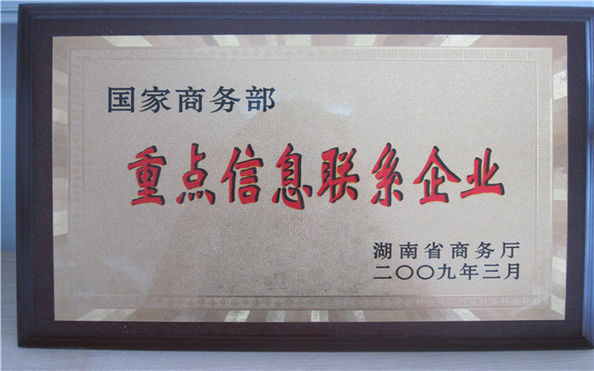 Magnesium alloy plate AZ31B, like all magnesium alloy sheet and plate, machines faster than any other metal. Providing the geometry of the part allows, the limiting factor is the power and speed of the machine rather than the quality of the tool material. The power required per cubic centimeter of metal removed varies from 9 to 14 watts per minute depending on machining operation. Weight for weight, AZ31B-H24 has proven to be superior to competitive materials in its resistance to denting at moderate energy levels. 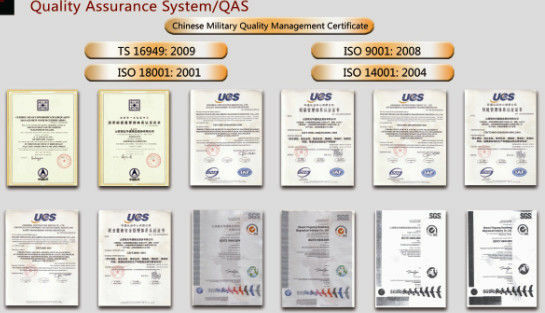 All the normal chromating, anodizing, plating, and finishing treatment are readily applicable. AZ31B also responds well to plasma electrolytic oxidation finishing. Continuous exposure for 2.5 years.